Would you like free tickets to an NFL game—maybe even the 2017 Super Bowl, a big-name concert, or Disney World? Check out the Veterans Tickets Foundation. This non-profit organization distributes free tickets to active duty military, military veterans, their families, and the families of those killed in action. 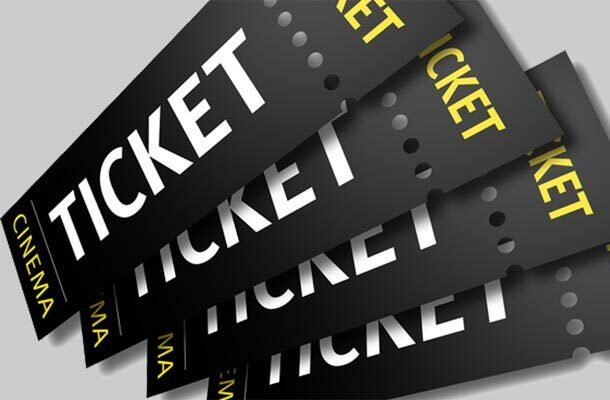 Free tickets are available for sporting events, theme parks, concerts, plays, and educational activities—anything that requires a ticket to enjoy. The organization works with promoters, artists and teams to pair empty seats with active duty and honorably discharged military personnel and their families. You can register here. VetTix was founded by veterans Mike Focareto and Chris Blindheim after they sat next to an empty seat at the 2008 Super Bowl. A military friend had performed in the color guard before the game and could have easily occupied the seat. Instead, he and others in the color guard were ushered off the field after their performance and never got to see the game. Focareto, a disabled Navy veteran, and Blindheim, a Marine vet, decided to do something about it. The next day they filed the paperwork to create an organization to enrich the lives of our Military and Veterans by providing reintegration opportunities and family bonding experiences with tickets to socially interactive events. To date, the organization has given out over 2.5 million free tickets to military members and their families in all 50 states and Washington, D.C. This is just one more example of the innovative, entrepreneurial spirit of our U.S. military veterans.